Thu., Aug. 15, 2013, 5:10 p.m.
A federal magistrate judge who broke the glass ceiling in the region is retiring this month. 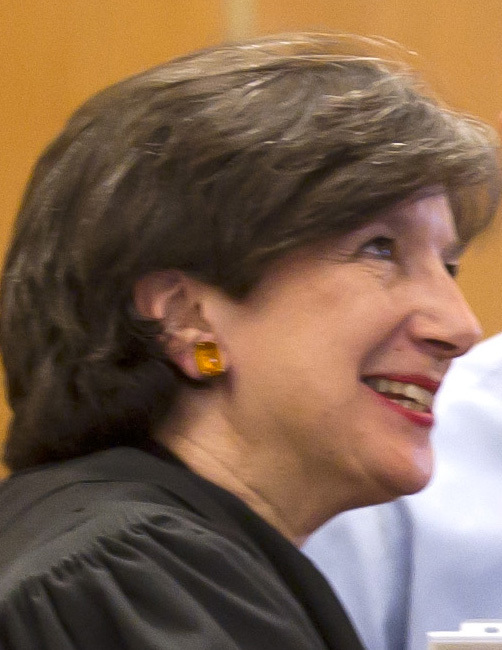 Magistrate Judge Cynthia Imbrogno was the first woman to become a federal judge in the Eastern District of Washington and the first female magistrate judge in the Northwest, according to a news release from the district. She’s served on that bench for 22 years. Prior to her appointment in 1991, Imbrogno was a litigator at Perkins Coie and at Preston Gates and Ellis law firms. “She is known and respected for her strong work ethic and dedication to the rule of law,” the release said. A ceremony at the Thomas S. Foley Courthouse in Spokane will honor Imbrogno on Aug. 29 at 3:30 p.m.
Imbrogno came under criticism by local law enforcement last year after Charles Wallace, a suspected heroin dealer she released to an unsecured inpatient drug treatment facility, escaped and shot two deputies attempting to arrest him on a warrant. The deputies were critically injured, and Wallace shot and killed himself after leading law enforcement on a high-speed chase north of Spokane. Published: Aug. 15, 2013, 5:10 p.m.